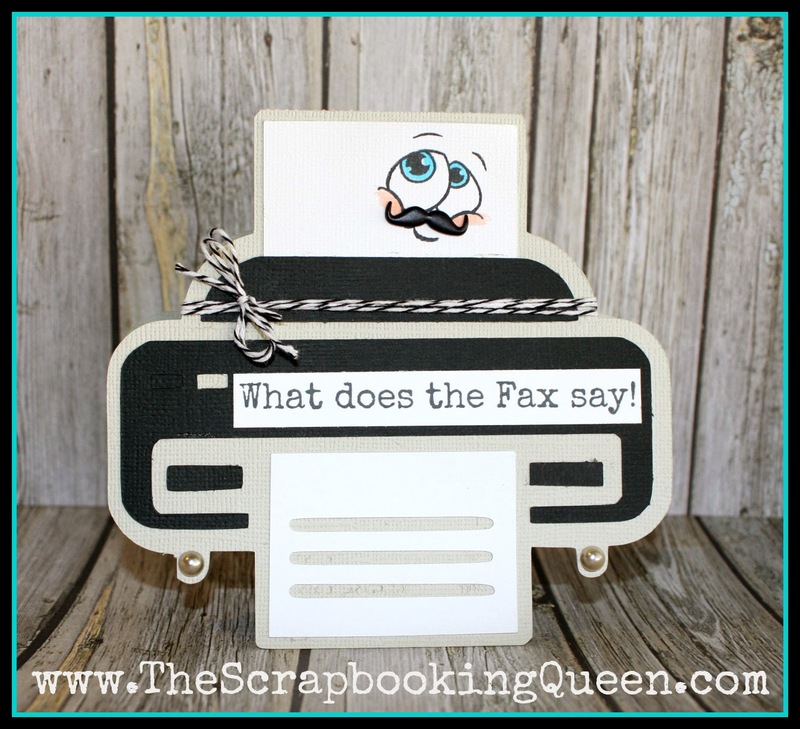 The Scrapbooking Queen: What does the FAX say! What does the FAX say! Happy Monday! Yeah I know what fun about Monday right! Well hopefully you have today off and can enjoy today creating! 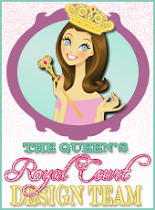 FAX machine and create a SVG file just for The Queen! Love how cute it turned out. Thank you Julie ! 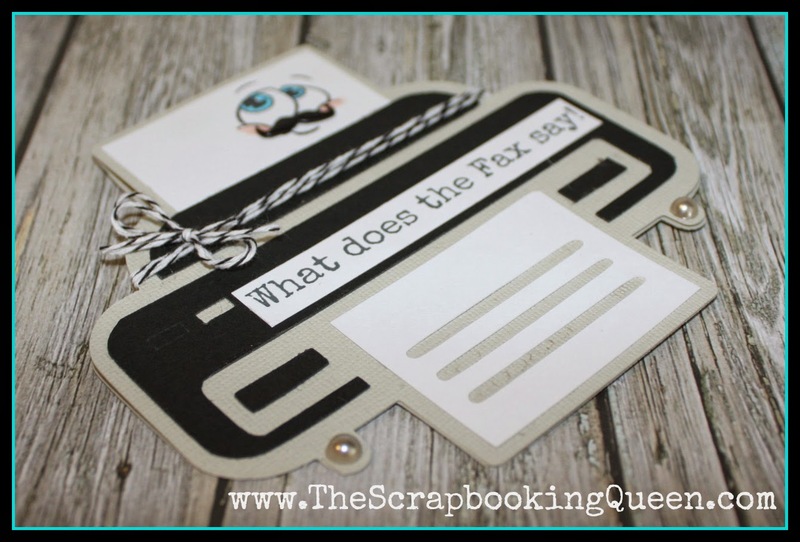 the file into a cute shape card on her Silhouette Cameo. Added some carefully placed pearls for the fax machines feet. Do you know What does the FAX say? So adorable! I love it... and I don't know...What does the Fax say? LOL! That fax card is so unique!! I love it!! 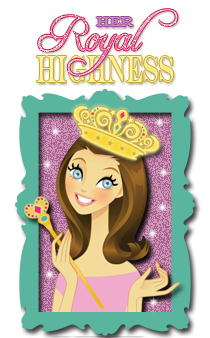 I haven't been to Peachy Keen stamps, but your card made me want to go see the rest of the faces!! Adorable! Love that face with the mustache. This is gorgeous. I especially love the brad!